How to get rid of bed bugs from your mattress? 1. Wash your Bed Sheets, Pillow covers, mattress protector, mattress cover. Place them directly into the washing machine to avoid contamination of other areas. 2. Vacuum your mattress using a vacuum cleaner. Make sure to vacuum even the slightest of holes or crevices. Bed bugs generally find their way to hide in these areas. 3. Air your mattress for at least an hour. Keep it in the sunlight to kill all possible infestations. 4. Now spray or apply the bed bugs gel on the bed frame, especially in the cracks and crevices. Place the bed vertically away from the walls. Place bed bug interceptor cups containing insecticides on each of the feet of the bed to trap the bugs. Leave it untouched for a few hours. Keep the room locked. If your mattress has a lot of black dot patches of bed bugs, consider replacing the mattress. A mattress once invaded by bed bugs has a lot more chances of repeated invasion. 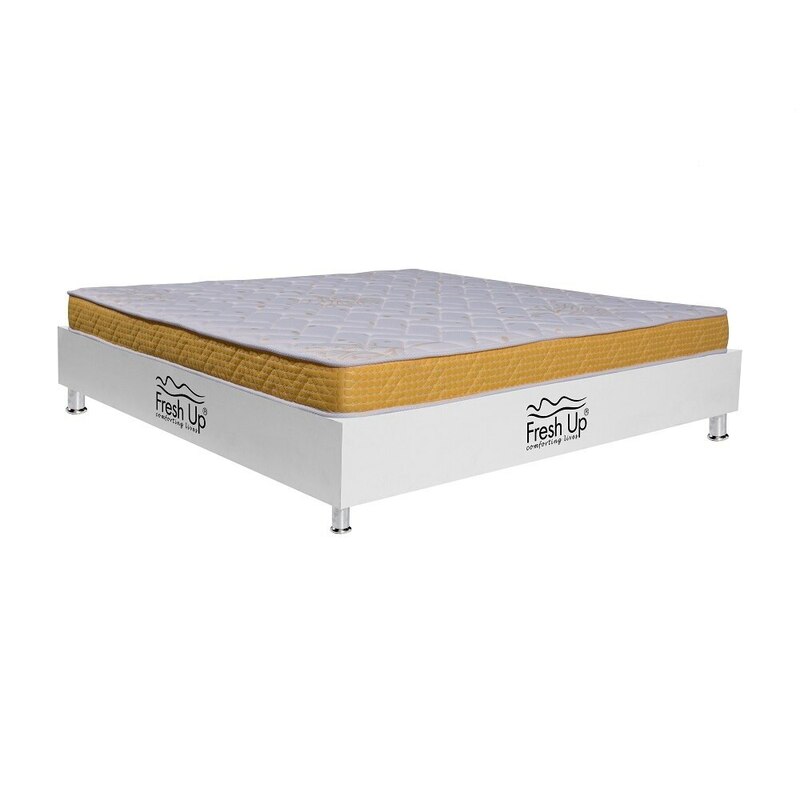 An ideal mattress which does not hold beg bugs is Fresh Up mattress.